We’re welcoming the news this morning that eggs stamped with the Lion mark have been officially declared safe for vulnerable people such as pregnant women and young children. The news first surfaced in 2016 when a food safety committee’s report concluded that raw or lightly cooked eggs could be served to groups of ‘vulnerable’ people. The Advisory Committee on the Microbiological Safety of Food said the risk of salmonella from eggs produced under the Lion code was considered to be very low. As a result the Food Standards Agency began a consultation on the issue and has today issued new advice confirming almost all eggs produced in the UK are now free of salmonella. 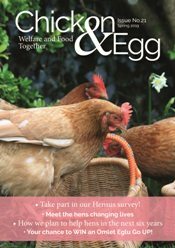 The British Hen Welfare Trust attended the British Free Range Egg Producers’ Association conference last week where it was declared that UK eggs are among the safest in the world. The latest news comes almost 30 years after former Health Minister Edwina Currie declared that most of the egg production in the UK was affected with salmonella, which saw egg sales plummet and eventually led to Mrs Currie’s resignation. This led to the Government advising vulnerable groups, including pregnant women, young children and elderly people, to avoid eating eggs which had not been fully cooked. The British Egg Industry Council’s Lion Code of Practice was introduced in 1998 and has been acknowledged by Government as being responsible for the subsequent dramatic fall in human cases of salmonella. Andrew Joret, chairman of the British Egg Industry Council, which runs the British Lion scheme, said: “This is a real success story for the UK egg industry. Our producers have maintained the highest standards for two decades to ensure the superior safety of British Lion eggs and we are delighted that FSA has now confirmed that these eggs are safe enough for even vulnerable groups to eat runny or even raw. 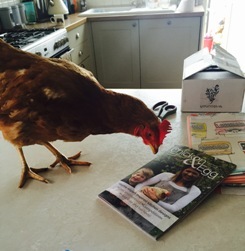 We’ve always championed British eggs and are delighted with this latest advice. 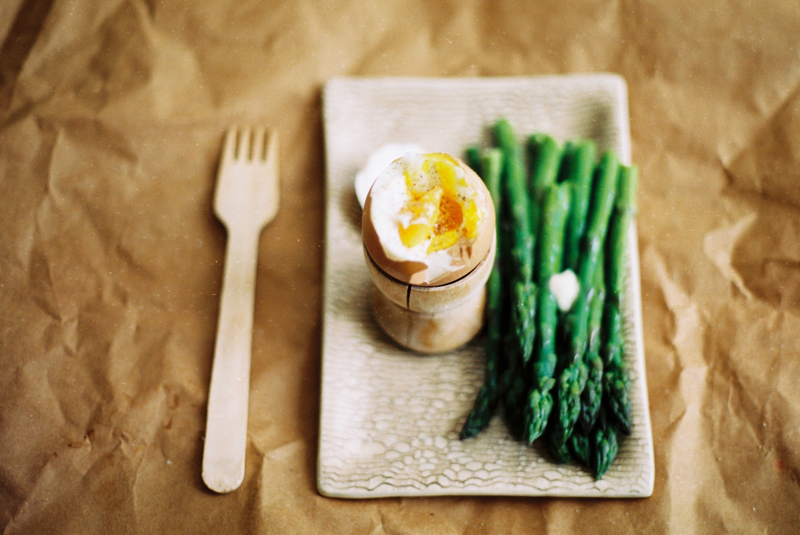 Now, boiled egg and soldiers anyone?